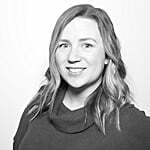 Thinking of doing the Whole30? 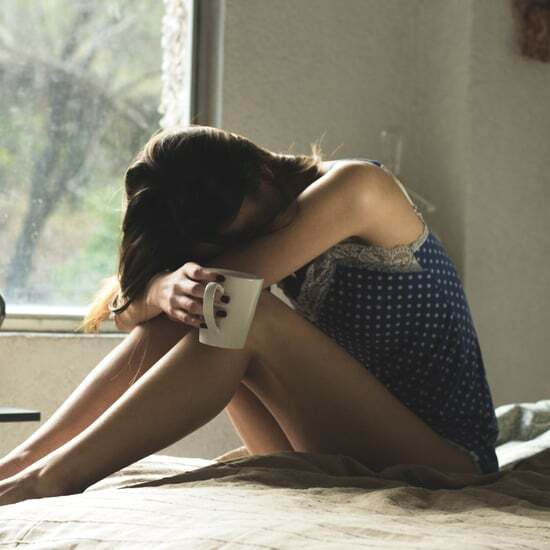 You'll need to be prepared; the elimination diet removes dairy, sugar or sweeteners of any kind, legumes, grains, and alcohol for 30 days. 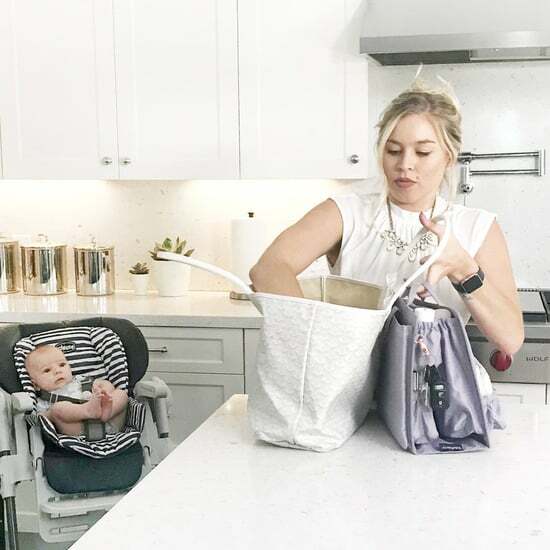 This means you'll doing a ton of cooking at home and loading up on fresh vegetables, organic, grass-fed meat, and healthy fats. To make sure you're prepared, we've found 12 of the biggest staples from Whole Foods you'll need to make your Whole30 attempt a success. If you don't have the grocery chain nearby, you're in luck — since Amazon's acquisition of Whole Foods, these products are also available on Amazon Prime and Amazon Prime Fresh. So stock up your shopping cart and get prepared to tackle the next 30 days! And if you need some recipe inspiration, be sure to check out our gallery of 50 protein-packed Whole30 recipes. 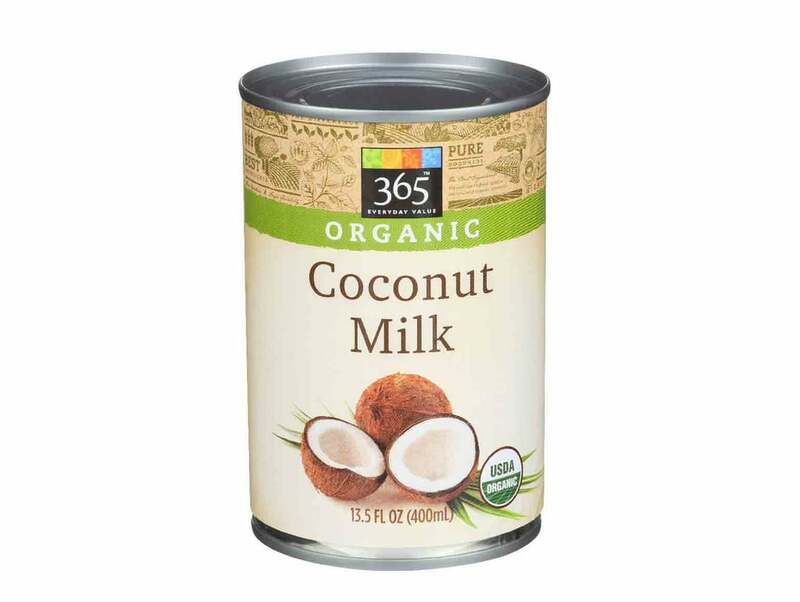 Add 365 Everyday Value Organic Coconut Milk ($2) to your morning coffee or make curries with this creamy, full-fat canned coconut milk. 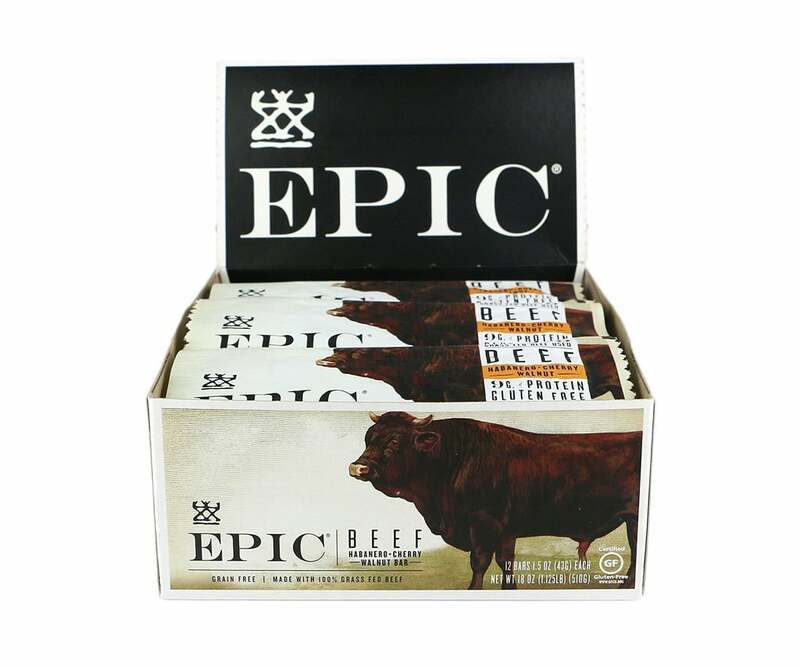 These protein-packed Epic Beef Habanero and Cherry Bars ($24 for 12) are made with organic grass-fed beef and other simple, Whole30-approved ingredients: dried cherries, walnuts, salt, celery powder, black pepper, and crushed habanero. 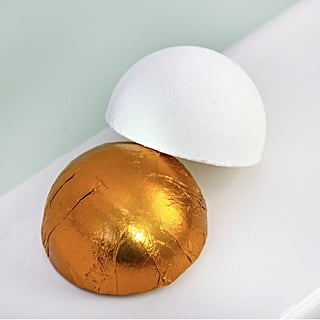 Stash these in your purse and at your desk for when the hunger pangs hit. 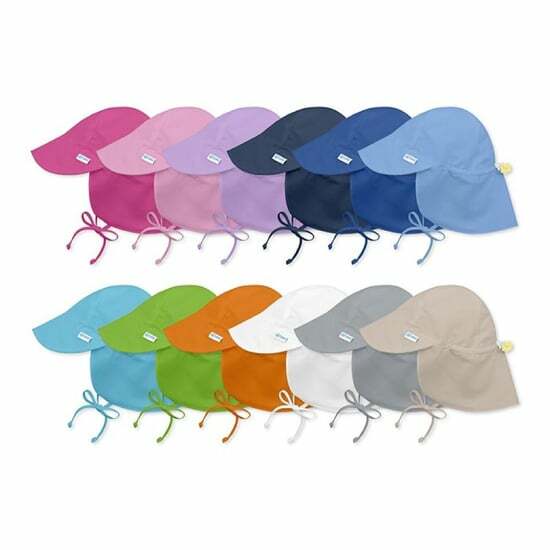 Safe Catch is a Whole30-approved partner because of its low mercury content, making it safe for kids and pregnant women. 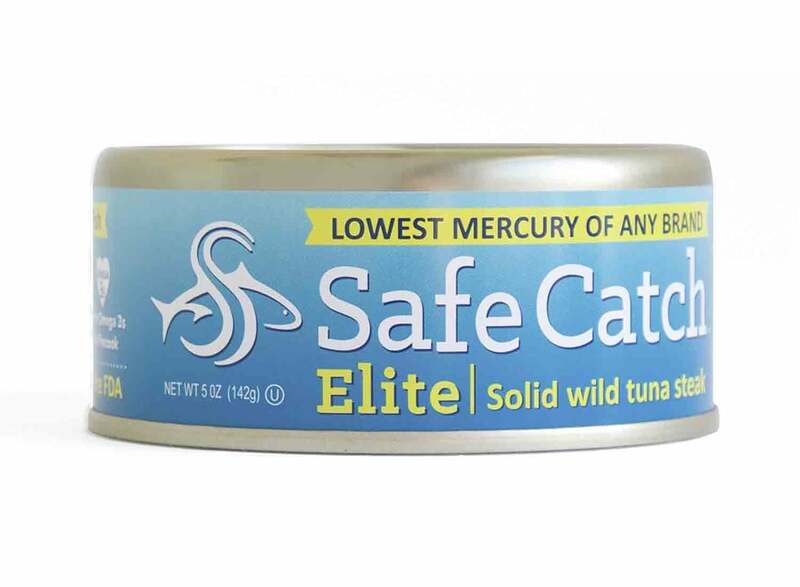 Pick up a can of Safe Catch Elite Wild Tuna ($22 for a 6-pack) to for a protein-packed lunch or snack. 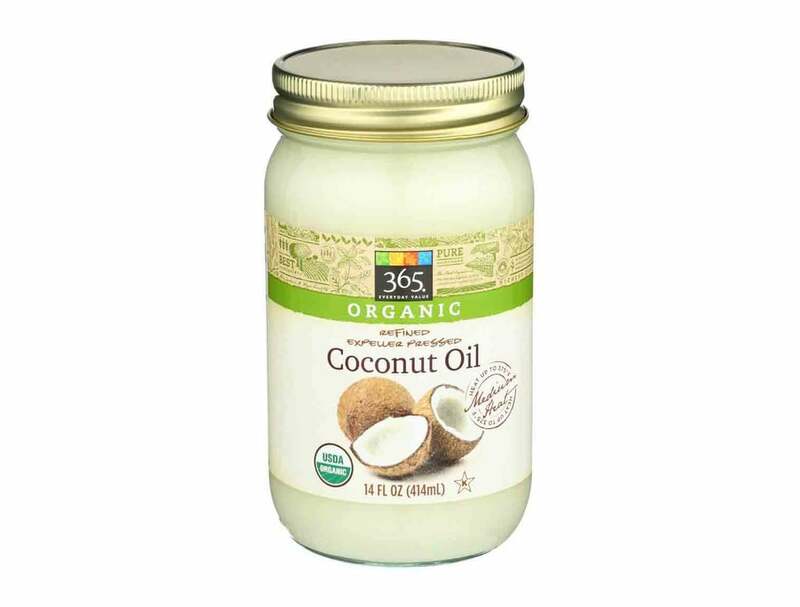 You'll be cooking a lot on Whole30, and this 365 Everyday Value Organic Coconut Oil ($7) is a great option for all your stovetop and oven recipes. 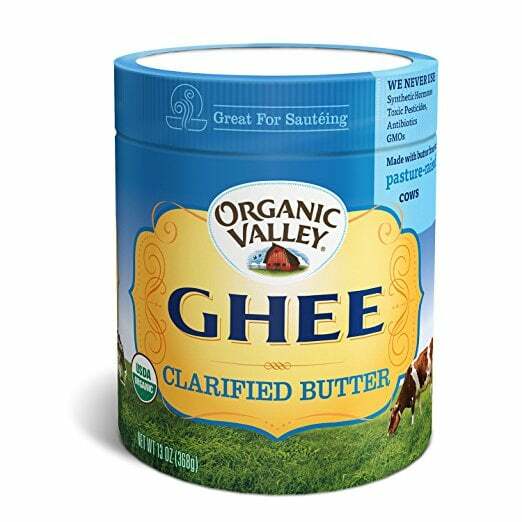 Although regular butter isn't allowed on Whole30, ghee is. Pick up some Organic Valley Ghee ($12) for your mashed sweet potatoes, steamed broccoli, and butter coffee in the mornings. It's hard to find compliant chicken broth, but Whole Foods (and Amazon!) 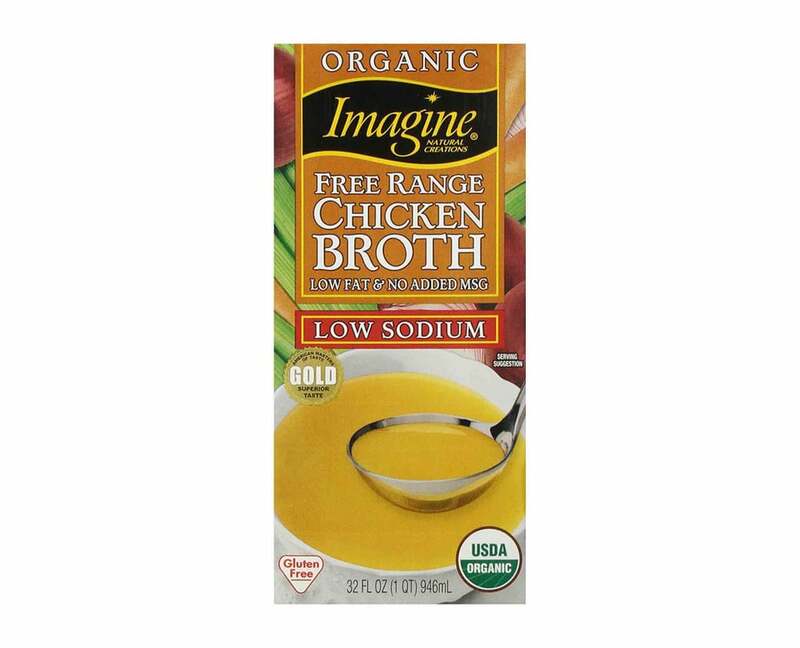 stock this Imagine Organic Low-Sodium Free Range Chicken Broth ($20 for 32 ounces) to make your own soups and add to recipes. 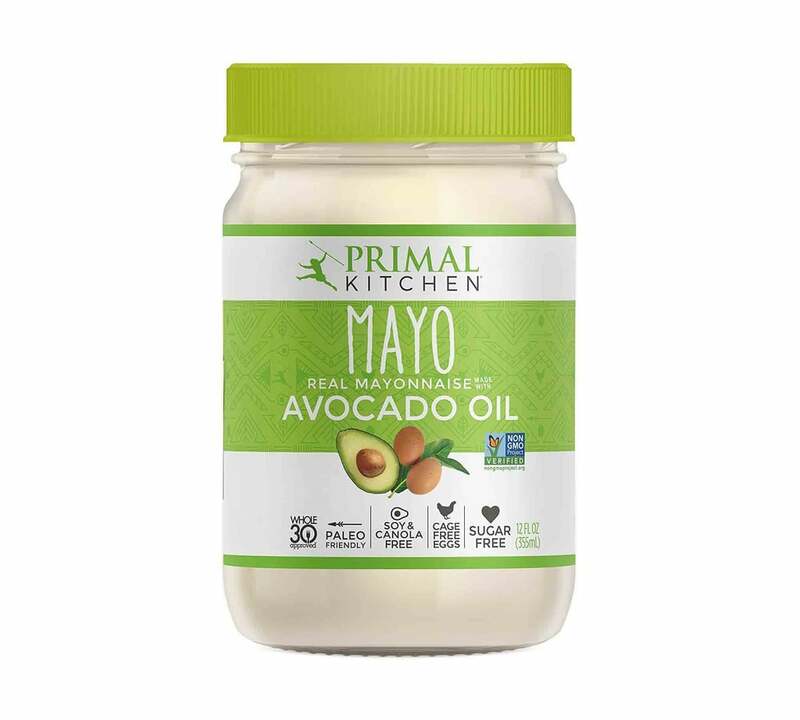 This Primal Kitchen Avocado Oil Mayo ($12) will be a lifesaver during your Whole30: use it for salad dressings, dipping sauces, and to make tuna salad. Original is great, but it also comes in a delicious chipotle lime flavor. 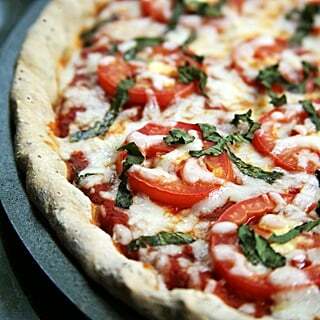 So many store-bought marinara sauces are packed with added sugar and other sketchy ingredients. 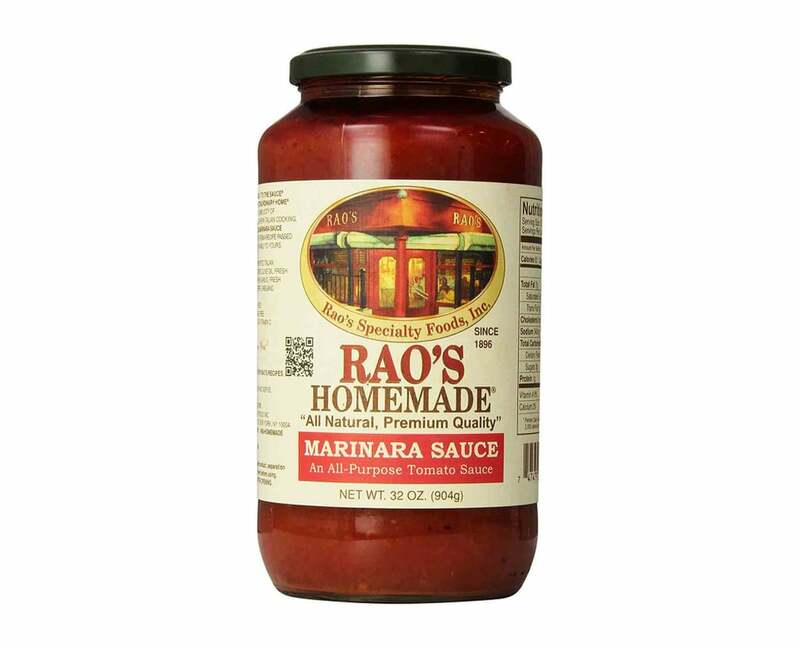 Rao's Homemade Marinara Sauce ($9), on the other hand, is made with simple, compliant ingredients: tomatoes, olive oil, onions, salt, garlic, basil, pepper, and oregano. Use this for zoodle spaghetti and meatballs. 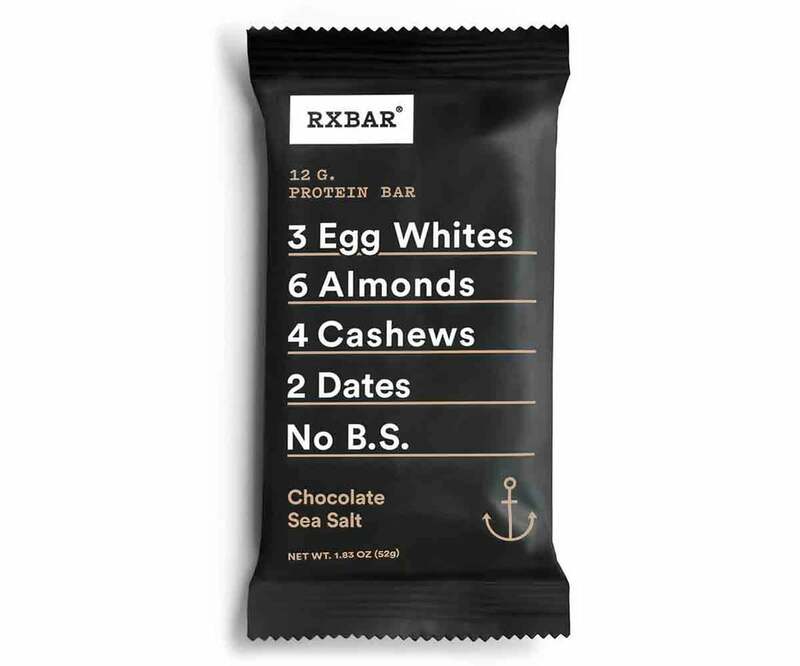 There's a reason RXBARs ($20 for 12) are a favorite among dietitians; they are made with simple, clean ingredients and deliver a punch of protein to keep you feeling satisfied. Missing your favorite salty snacks? 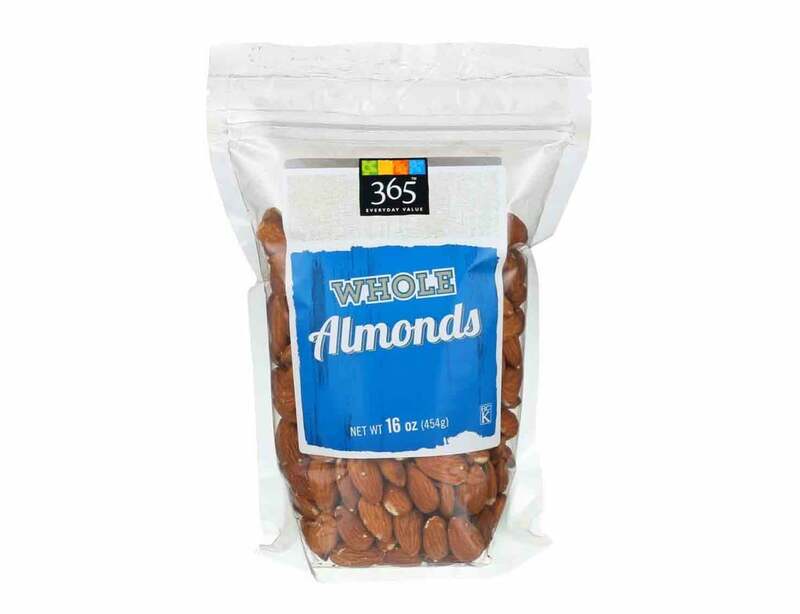 Munch on these 365 Everyday Value Almonds ($7) for a boost of healthy fat and protein to keep you satisfied. 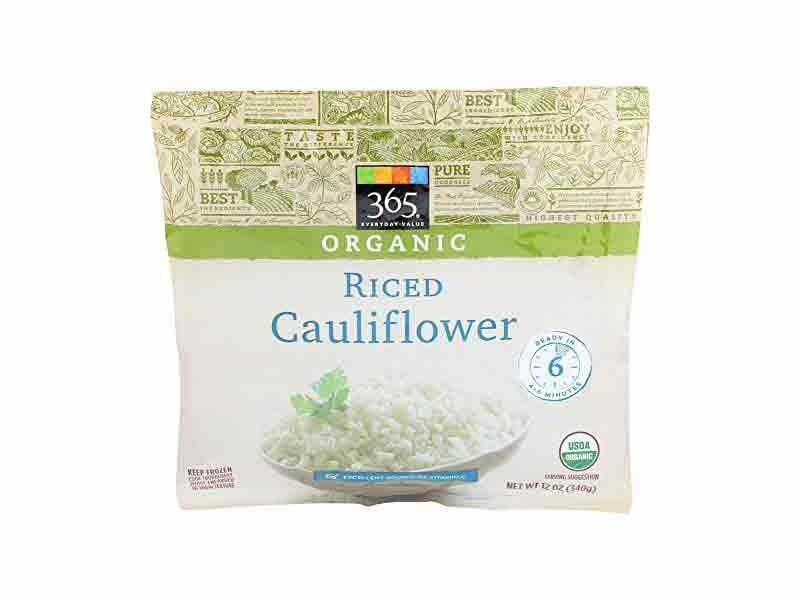 If you're missing rice, pick up this 365 Everyday Value Frozen Organic Riced Cauliflower ($2) to make a cauliflower rice stir-fry or to build your own burrito bowl. 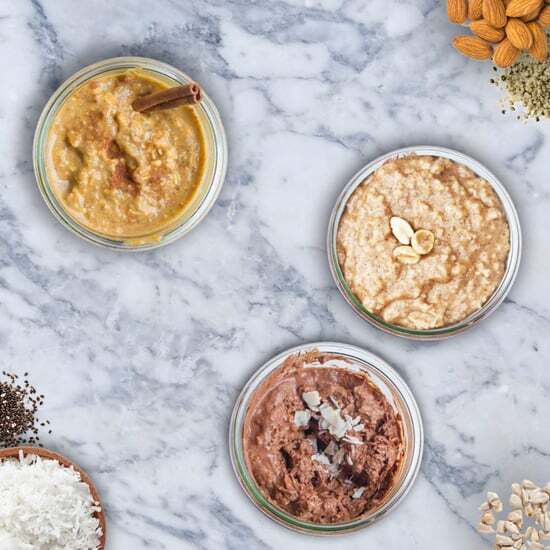 Since legumes of any kind are out on Whole30, you'll want to stock up on almond butter for your apples and celery sticks. 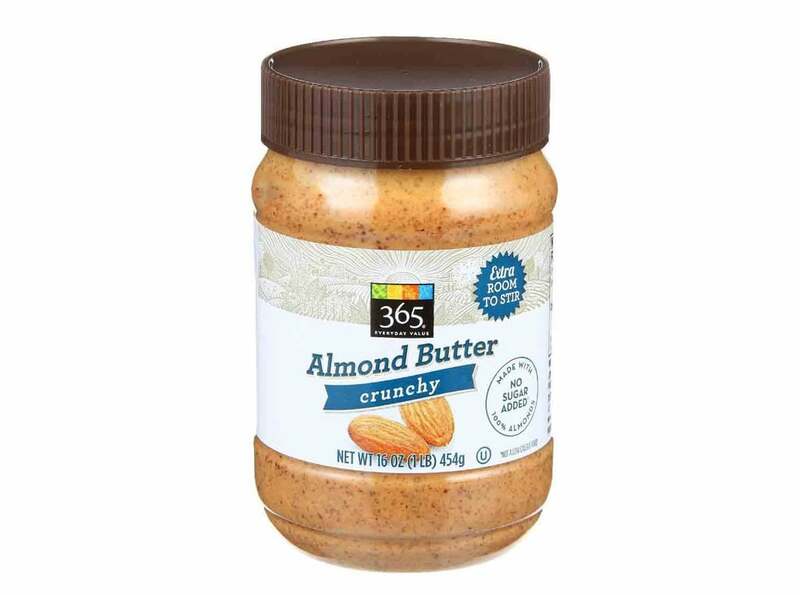 Pick up this jar of 365 Everyday Value Crunchy Almond Butter for $7.